I would like to say only that Astrology knowledge has given me a lot of things in my life. In my young age when my father used to predict, I didn't took it so seriousely. 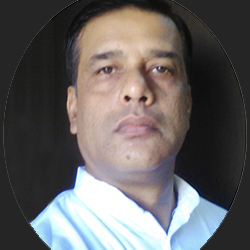 But when I observed that my life was exactly on the same track as predicted by respected fater late Sh.Krishan Dev Dutt, I started to give my serious attention to Astrology Study. I applied the remedies suggested by my father which made my life easy, progressive and peacfull. Now when I am of 47 years age, having 25 years experience of Astrology, I strongly say "ASTROLOGY PLAYS GREAT ROLE IN OUR LIFE". Persons who don't belive in it, instead of to make argue with them, I would llike to spend my time on more research in Astrology. 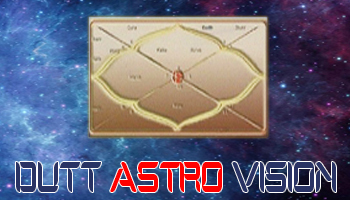 Vedic Astrology is the language of stars that speaks to us, warns us, gives hint to us. The only thing is to be needed, we should understand it and follow the messages of silient stars which says "WE ARE THE MILESTONES OF YOUR LIFE'S ROAD". Stars Say that follow our hints and achieve the uncountable targets of life that may be of becoming rich, popular, healthy, wealthy etc. 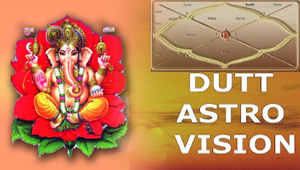 I CAN SAY ONE THING VERY CONFIDENTLY THAT IF YOU ARE SERIOUS ABOUT ASTROLOGY AND THE ASTROLOGER FOR YOU IS FULL OF KNOWLEDGE AND EXPERIENCE no one can stop you from making progress in your life. I honestly say I never planned to become an Astrologer in my life. Your love and faith made me Astrologer. I just simply predict and provide the solutions according to your stars.